“We cannot ignore this contemporary understanding. Intention, however benign, does not negate prejudicial effect,” she said. Since the late 1920s, the men’s teams have been known as the Redmen. According to the university, the name stemmed from colours worn by the team. However, Indigenous symbols, connotations, and unofficial nicknames were propagated by the press and fans. 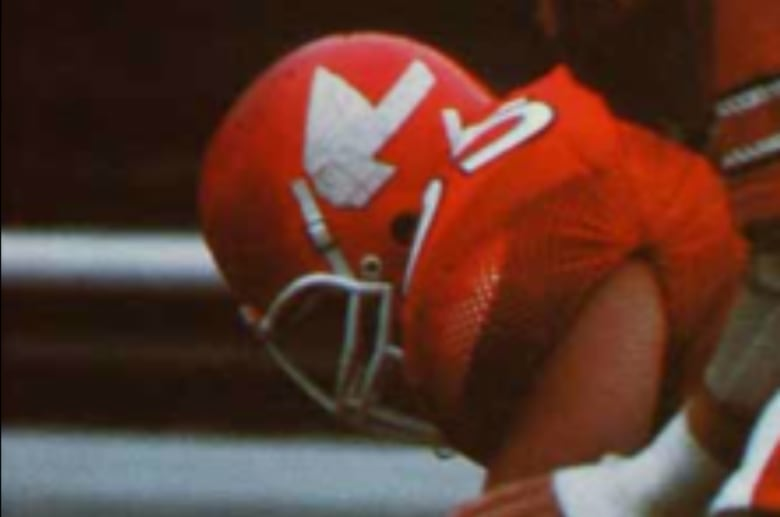 Images of Indigenous people were also found on McGill jerseys and helmets for the football and men’s hockey teams between 1981 and 1991. The university’s task force on Indigenous studies and Indigenous education released a report in 2017 in response to the Truth and Reconciliation Commission’s (TRC) calls to action. The task force issued their own recommendations, including one to change the varsity teams’ name within one or two years of the report. Tomas Jirousek, a third-year political science student on the men’s varsity rowing team and member of the Kainai First Nation in Alberta, has been campaigning for the name change for over a year.